Based on VITESSE 40, in Holland. 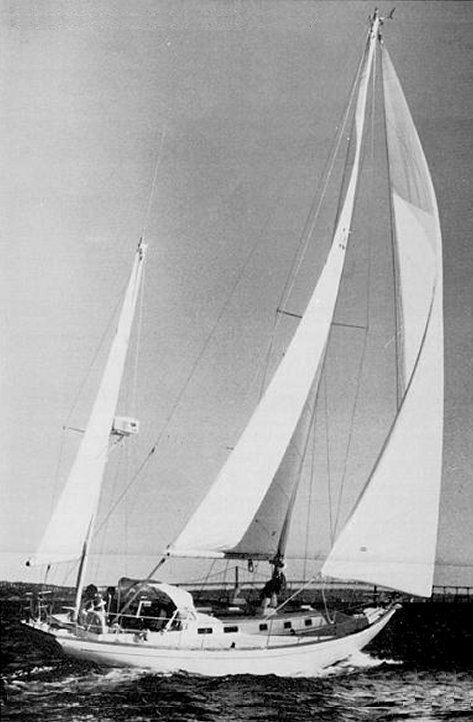 Beetle Boat Co. built the first 26 boats. Later, the molds were aquired by Metalmast Marine. 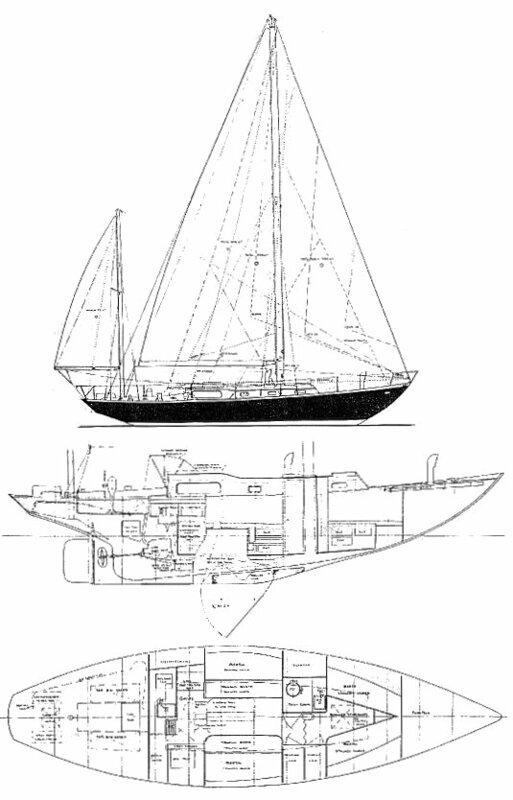 The version they built has a separate spade rudder and reverse transom. (Sometimes referred to as BLOCK ISLAND 40-2) and was built until 1978?. Re-introduced, on a limited basis, in the early 1980's with a hull similar to the original but with redesigned deck and coach roof. Thanks to Jerry Packer, owner of Hull No. 1 'Seal', for providing additional information.